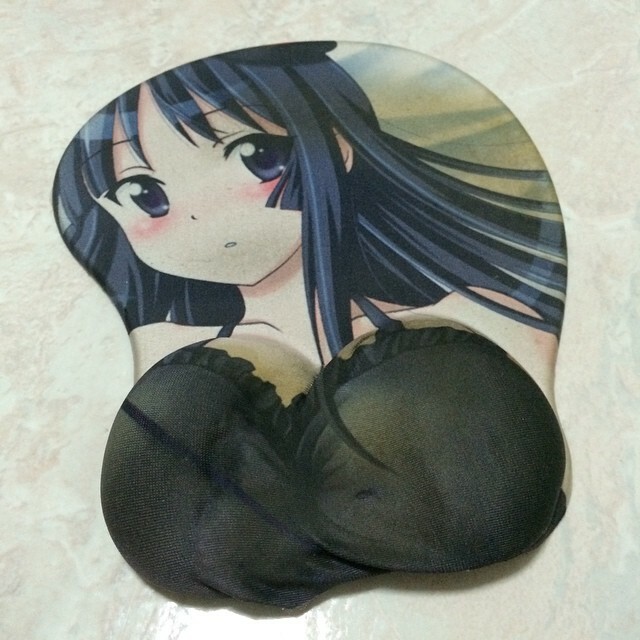 A collection of oppai and oshiri mousepads I used over the years. 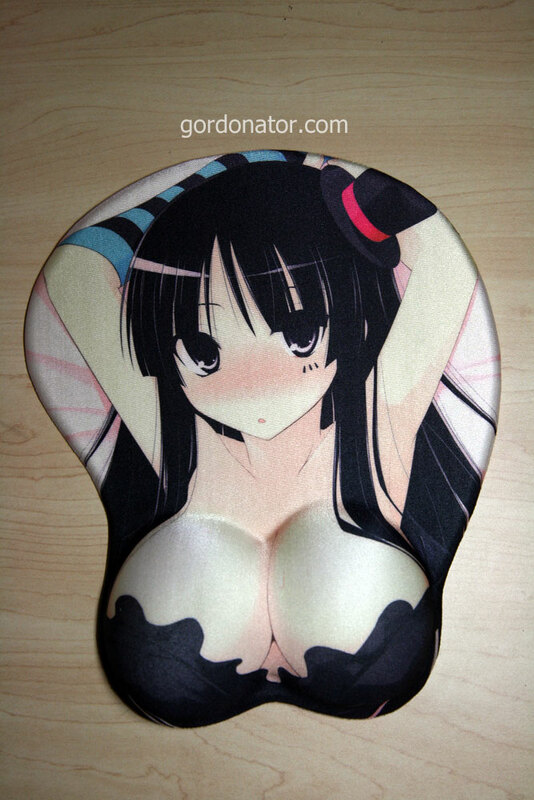 This is how it looks like brand new. 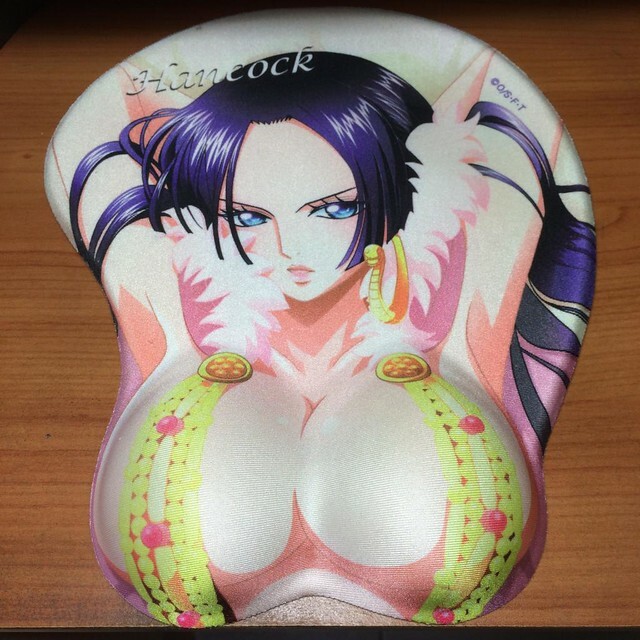 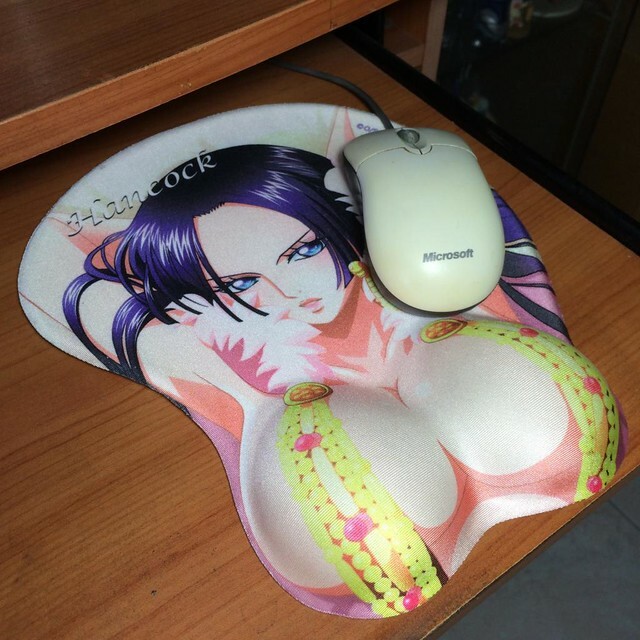 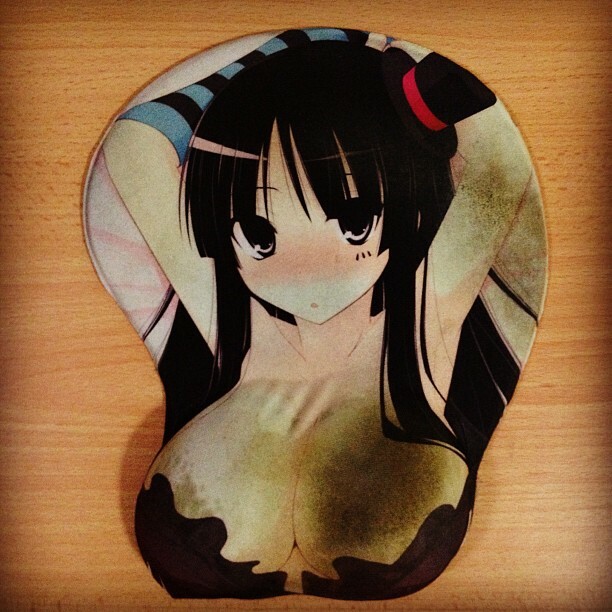 Below are some others oppai mousepad in my collection but never used. 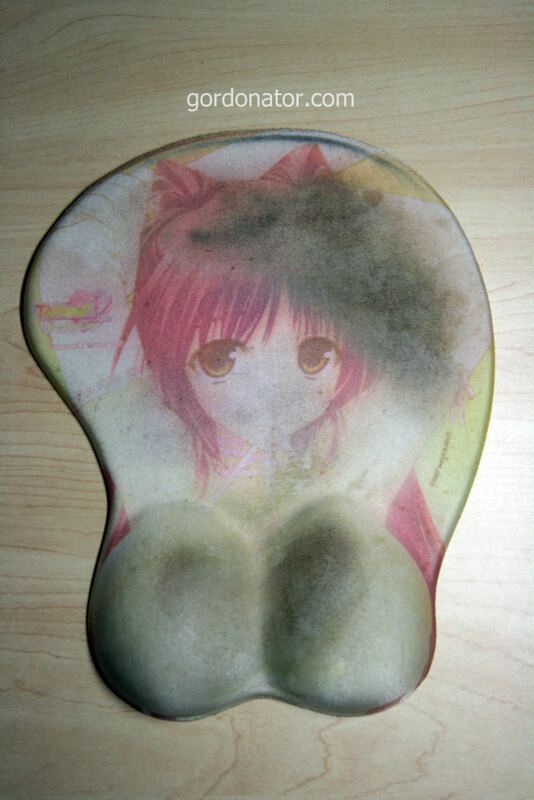 Too precious to use. 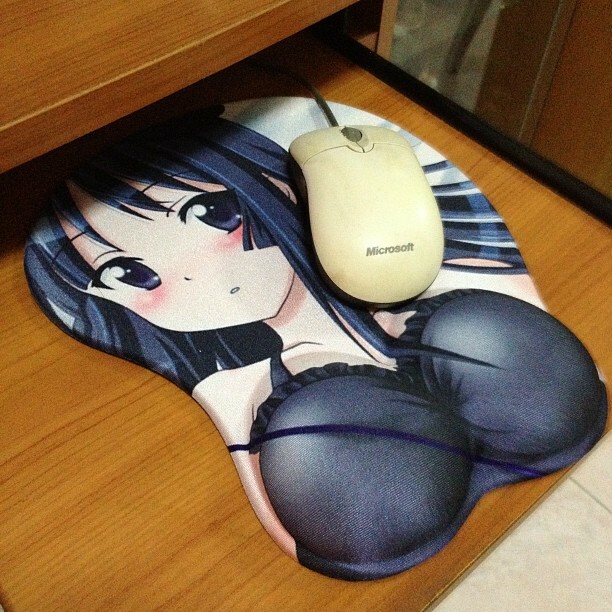 Have the real thing but tucked in somewhere hard to reach.